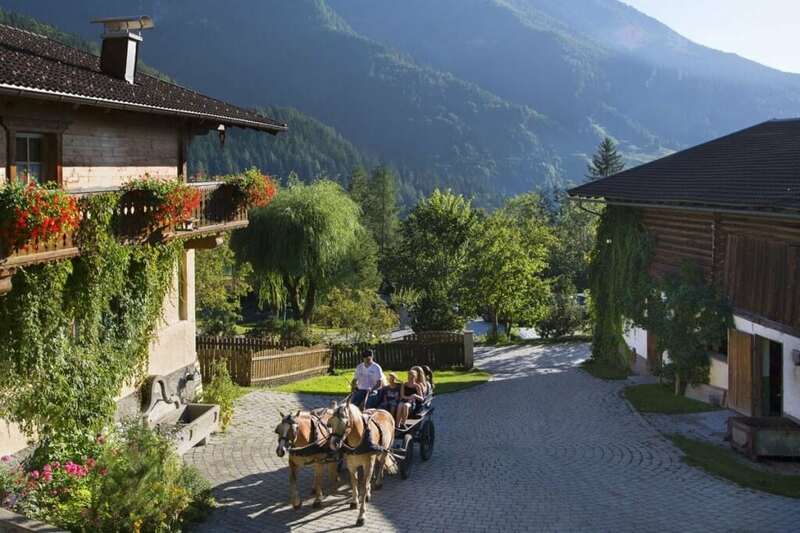 The “Gut Berg” Hotel in St. Johann – Alpendorf, nestling amid natural surroundings, is deeply rooted in the local area. Our daily work is characterised by the love for our homeland. We are striving to safeguard the environment and the impressive mountain scenery as well as to maintain the traditions and achievements of the past. The 4 star superior Gut Berg Hotel with its newly built country house is connected to a traditional farm with stable premises, a 300 year old farmhouse and a lovingly decorated small chapel. We do the farm work with carefulness and pleasure, for we consider it a leisure activity rather than hard work. We love being in close contact with the natural Alpine environment and living in harmony with the animals. We are looking forward welcoming you for amazing and exciting farm holidays and sharing our enthusiasm for genuine things with you. In the garden of our farm, we grow juicy vegetables and herbs, which our head chef uses in the kitchen. In our restaurant, we are committed to meeting the highest quality standards and therefore cook with meat, fruit, vegetables and herbs from our own farming whenever possible. The Landlady Elfriede Gschwandl creates precious nurturing essences and care products from natural herbs collected in the surroundings. 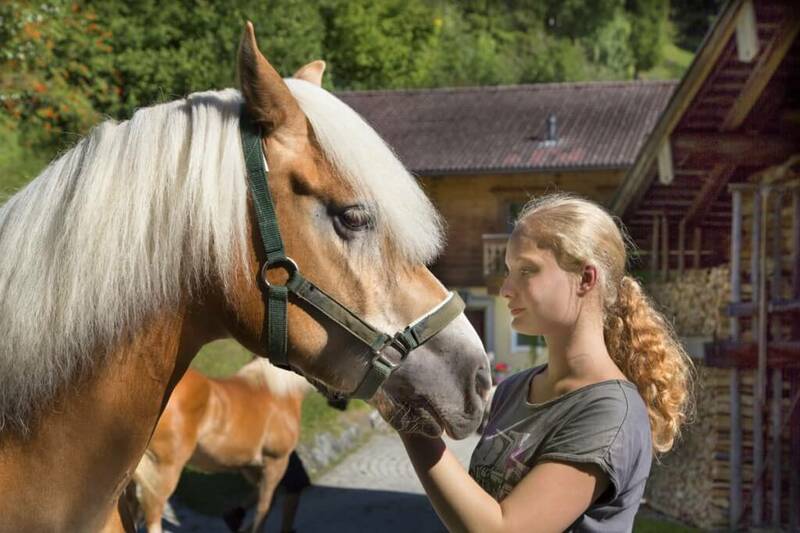 The weekly guided tour through our farm is undoubtedly a highlight during a stay at the Gut Berg Nature Hotel, allowing the guests to discover our farm animals and learn interesting things. 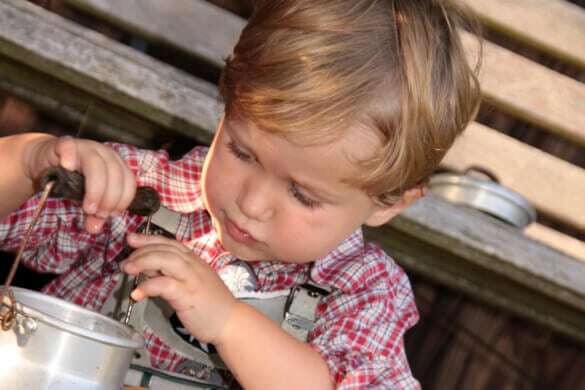 Both children and adults are welcome to participate in the farm and stable work.